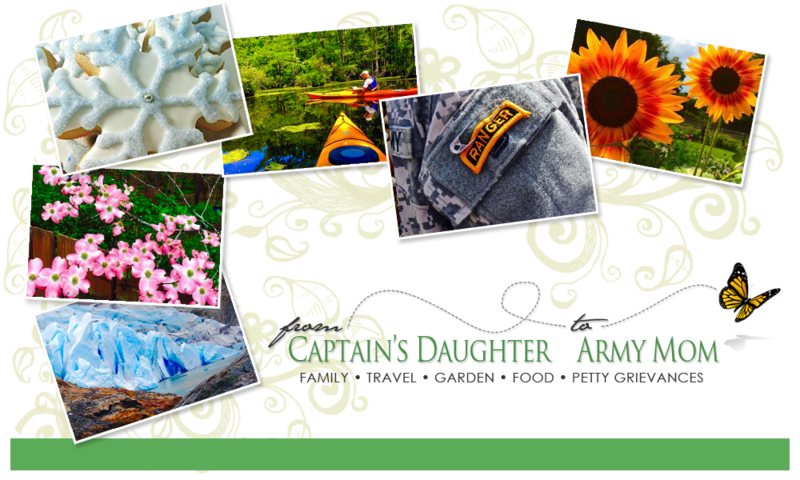 From Captain's Daughter to Army Mom: Spectacular? but any more and I won't have a spot left to lay my book! I need is to start another Collection so I left it for someone else! canisters and Storage jars because I am, OUT OF COUNTER SPACE! This was Worth making room for though! the bathroom I went back and Offered the dealer $125, cash - My Firm and, he took it! it's much Better than Treasure Island and we paid far, far less than $750!